Drop By FiiO Booth at CanJam Singapore for the All-new M11 / M5 / Q5s / FH7 - Hot news - FiiO Forums - Powered by Discuz! 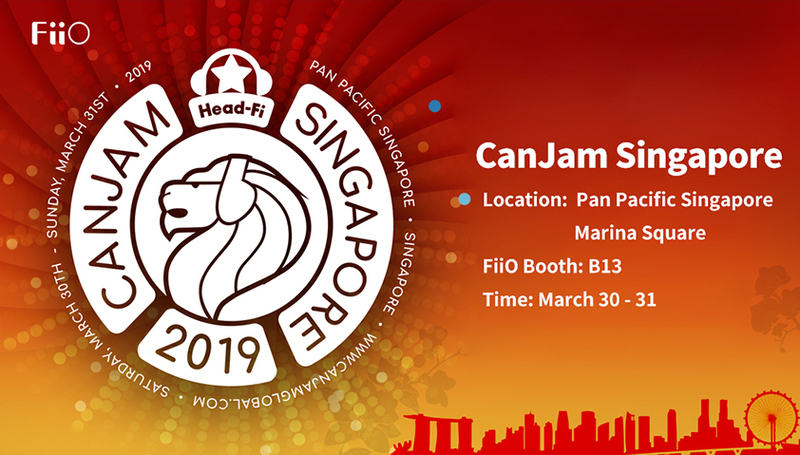 The 2019 CanJam schedule is in full swing and next stop will bring us back to the Pan Pacific Singapore on March 30 and 31 for its 4th edition of CanJam Singapore 2019, the biggest headphone audio show in Southeast Asia! As a proud exhibitor of the CanJam, FiiO will not only bring the popular existing products to the site, but also present you with the new products released on FiiO 2019 Spring Launch Event, including Q5s, AM3D, M5, M11, FH7 and LC-2.5D/3.5D/4.4D. GMT+8, 2019-4-25 21:45 , Processed in 0.022019 second(s), 23 queries .